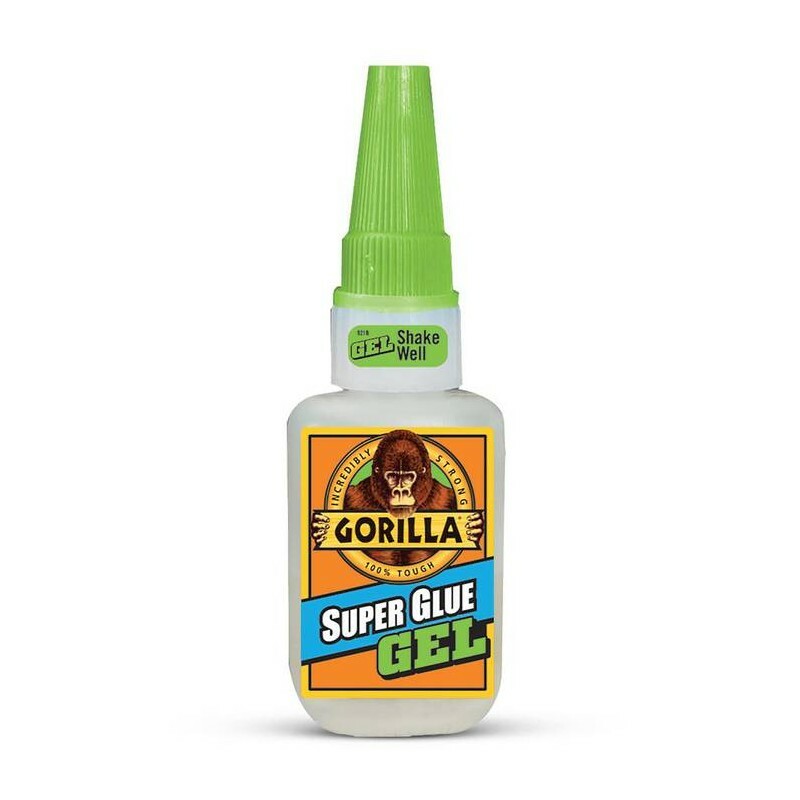 Gorilla Super Glue Gel is an easy-to-use, thicker and more controlled formula* great for multiple surfaces and vertical applications. 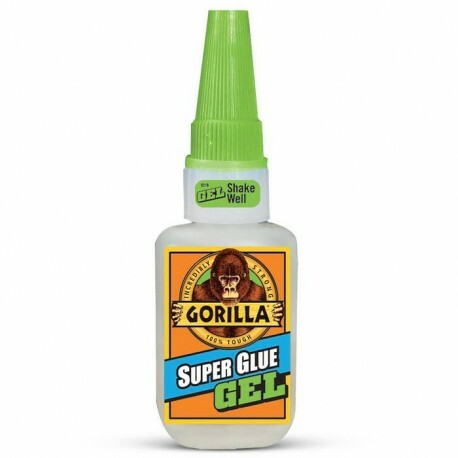 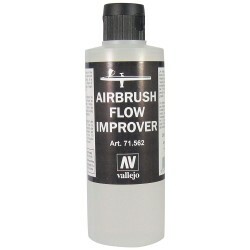 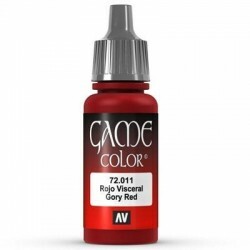 Developed for long-lasting repairs in an instant, the clear glue dries in 10–45 seconds. 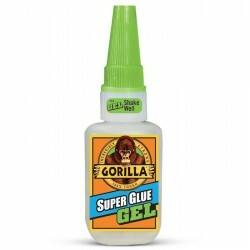 This super glue gel is specially formulated to absorb drops and impacts. 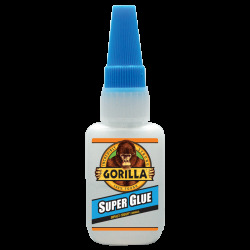 Super glue, also referred to as cyanoacrylate glue, or CA glue, works on a variety of materials, including plastic**, metal, fabric, stone, ceramic, paper, rubber and more. 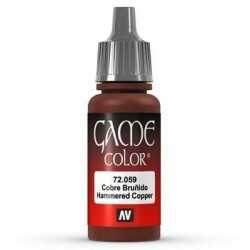 In addition to its high performance formula, we’ve added an anti-clog cap with a metal pin inside to ensure an airtight seal for maximum reusability. 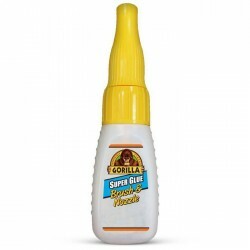 It’s Gorilla tough, every time. 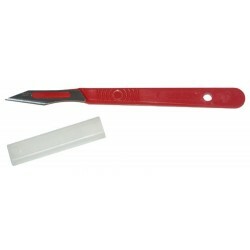 ANTI CLOG CAP: Keeps glue from drying out, its Gorilla Tough use after use. 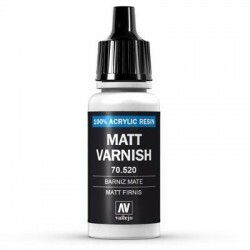 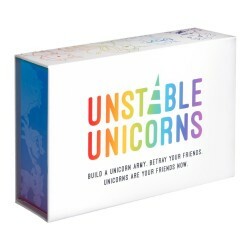 VERSATILE: Bonds plastic*, wood, metal, ceramic, rubber, leather, paper and more!